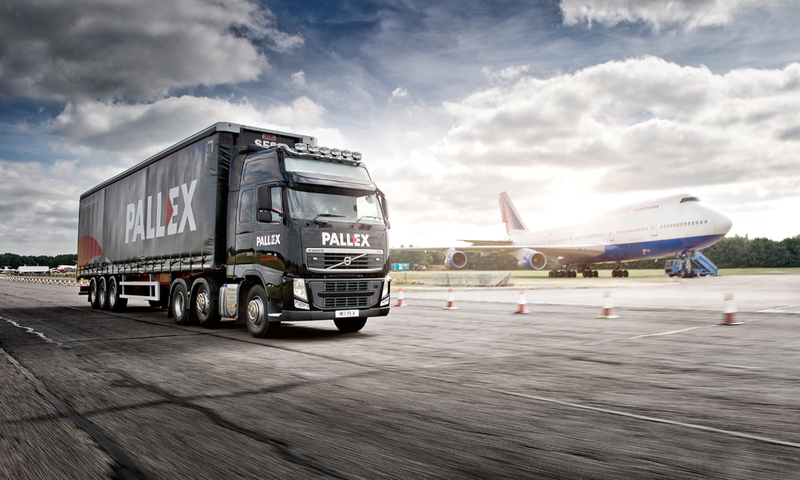 Truck Photography, Commercial Vehicle, Logistics Freight and Haulage Operations, Specialist Vehicle, and Supply Chain. 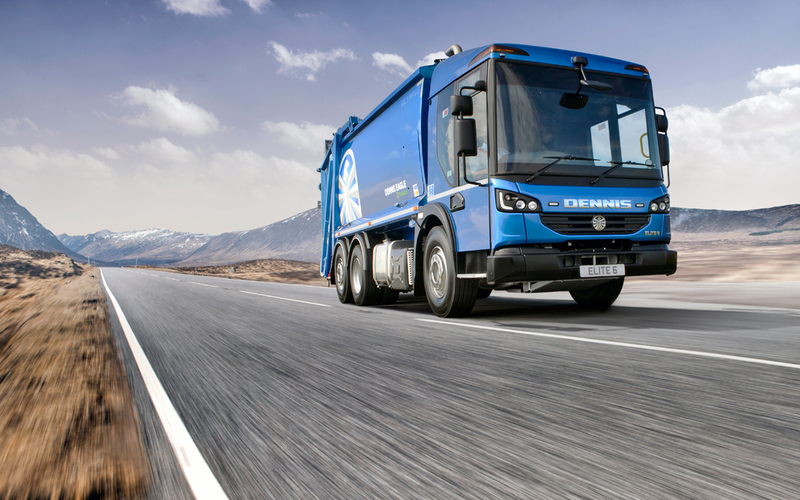 Commercial photographer Tim Wallace has many years experience working in the sectors of truck photography, commercial vehicle, logistics, freight and haulage operations, specialist vehicle, engineering and supply chain. 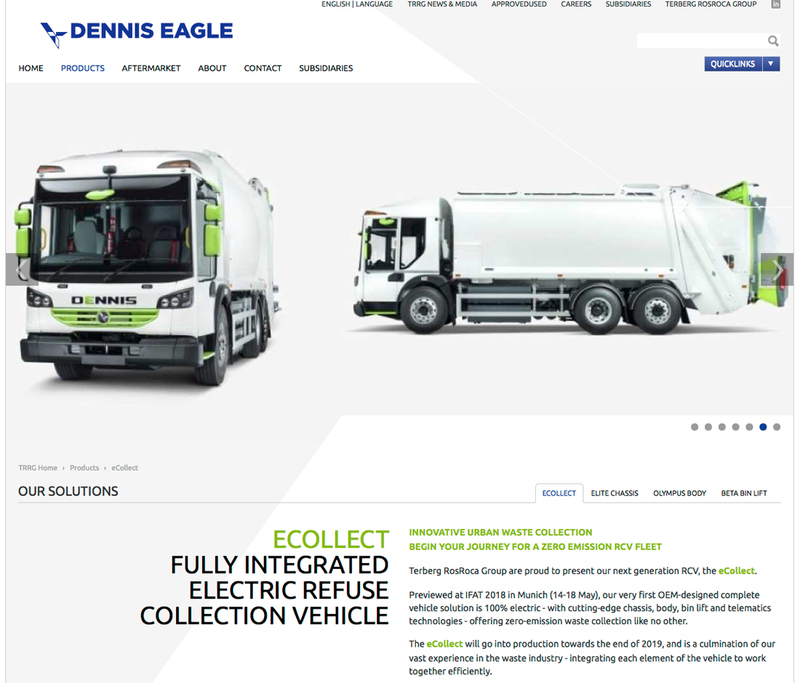 With a proven track record of commercial work for vehicle manufacturer clients such as Dennis Eagle and large logistics and supply chain operations such as NFT, Fowler Welch, CTS Logistics, Culina and Pall-Ex as well as also looking after clients within plant hire. 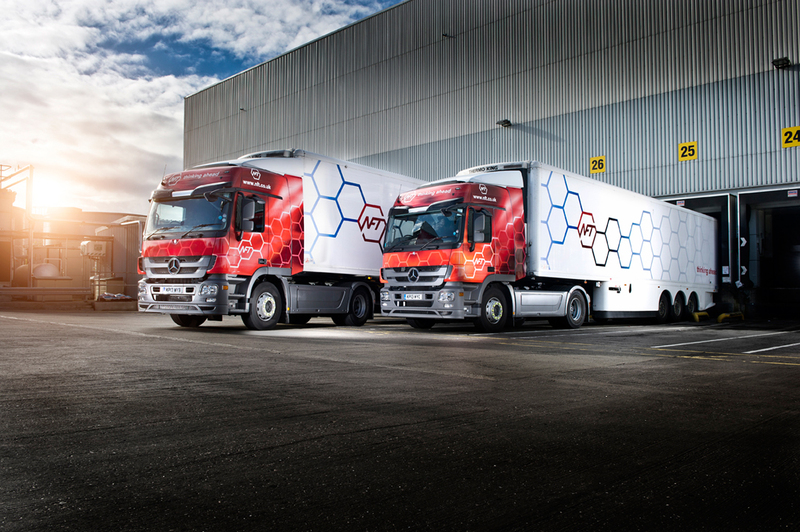 Truck, logistics operations and supply chain photography can in its nature be a very involved medium of work that brings together many elements to create a final piece of commercial work for a client project through to delivery. From finding the right location or securing the right studio that can handle a specialised or large vehicle, to bringing together the logistics and not least managing the actual product, the truck, commercial vehicle or indeed the elements of the clients operation. 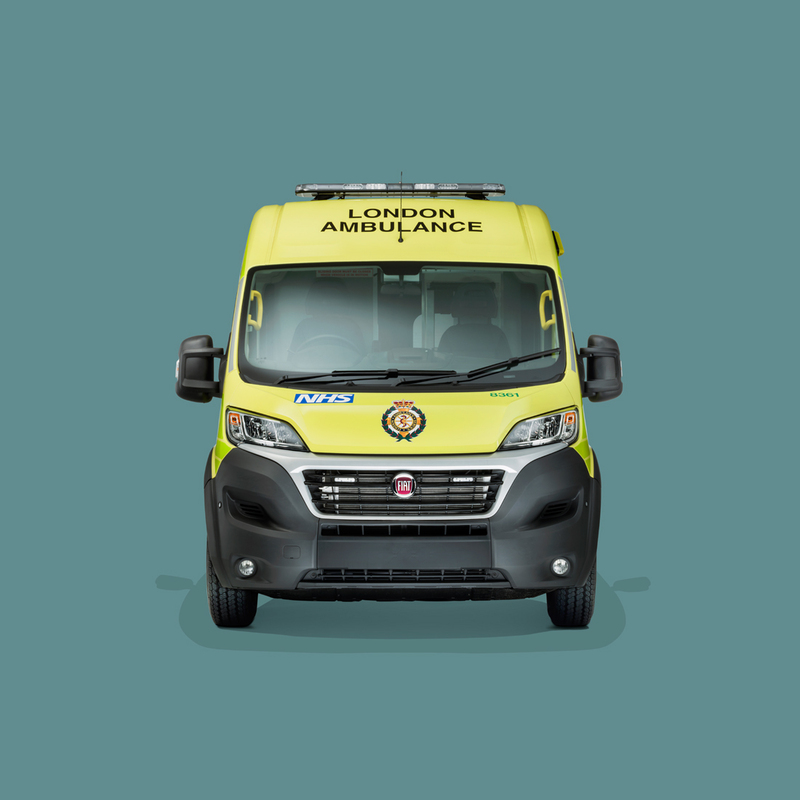 Having worked in these specialist sectors for many years we have a great deal of valuable knowledge that not only allows us to do the very best work for our clients but also in sensitive to their own commitments and operations whilst they need to maintain a day to day service operation. It is this sort of experience and knoweldge that we often find brings our clients the peace of mind that we not only understand the requirements of the photography properly but also their day to day business operations so that any work undertaken is sensitive to have the least impact possible yet deliver the best results. Tim's specialist area of commercial photography and arguably what he is best known for is his vehicle photography, the work that he produces for our clients for both its quality and its unique creativity. 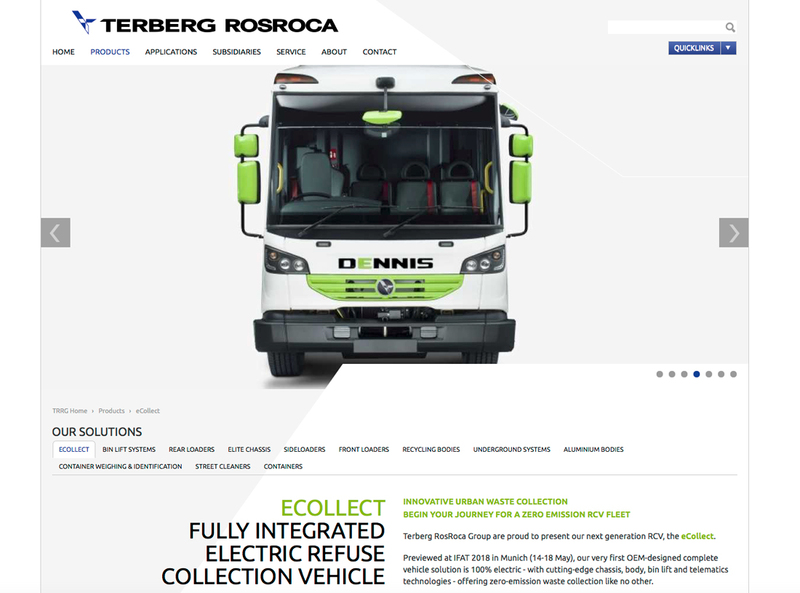 Our goal is not only to capture the commercial vehicle or commercial operation but to inspire the clients own customers to see beyond and get a real sense of the client, to be quite literally inspired so that drives forward and inspired the clients customers. We have a vast experience in shooting high end photography both on location and within a commercial studio environment, working closely with the key studios in the UK that are equipped, and capable, of having the size and space to allow full tractor trailer configuration shoots to take place. 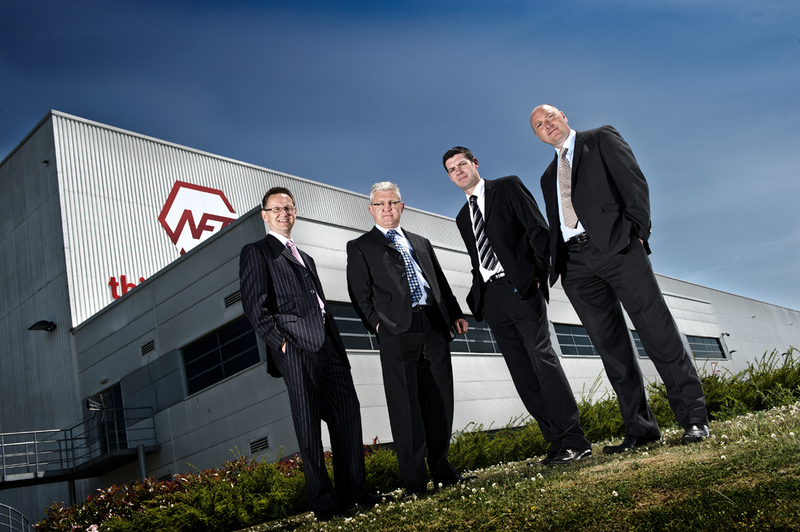 This page looks at our work, our successes, and our history within this industry. 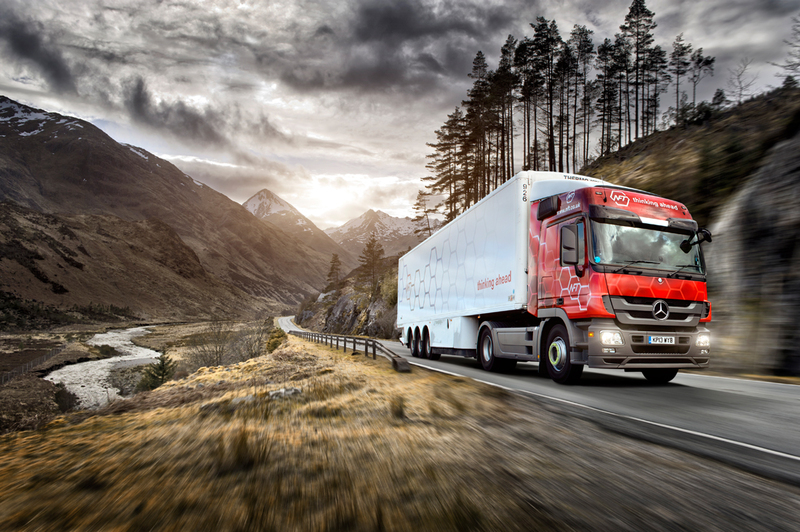 Tim explains a little more about his approach towards commercial vehicle photography, and gives a brief insight into what he offers our clients both within the UK and Internationally through his work. Tim is very well known within the automotive industry for his creativity and open approach and he is regarded by many as one of today's leading vehicle photographers with a unique strong style of work and creative approach that inspires not only his clients but also their customers, something that was reflected recently when was awarded 'International Commercial Advertising Photographer of the Year'. 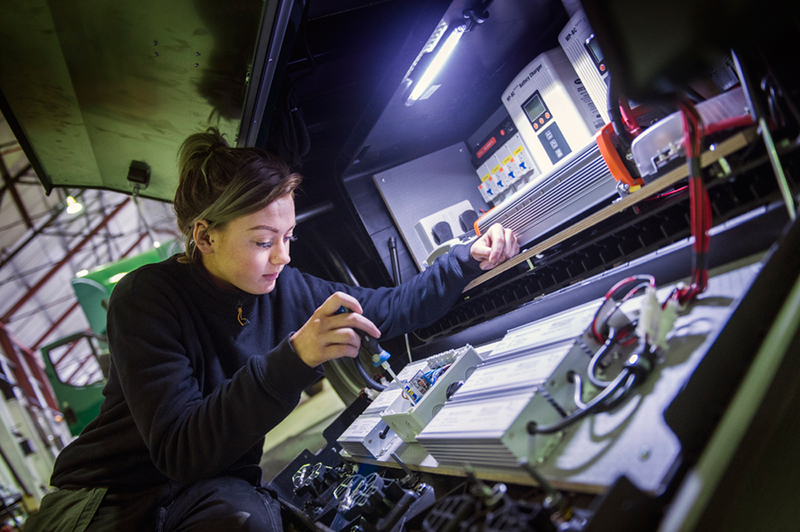 Location shooting can often play a large part of a client shoot and this may well be within their own depot or operational facilities, or indeed in the case of dynamic moving photography of the vehicles being required we often will often use a dedicated test facility such as MIRA. This type of facility has the space and road size to allow differing permutations of shots that could involve a full tractor trailer unit truck or indeed sometimes multiple units in formation. We have gained valuable experience over the years in these situations dealing with safety assessments and such like for the test facilities to meet their own safety requirements and we are, as you would expect, fully insured and work professionally at all times ensuring safety on such shoots is paramount and considered at all times. Tim has worked at many of these such facilities over the years and so has a very good level of experience and knowledge of both the track facilities and the potential in each area, thus saving time and allowing us minimise client costs. Shooting in studio is a completely different skill set to working on location and this is something we also pride ourselves in having both skill and technical ability to carry out to the very best level for our clients. 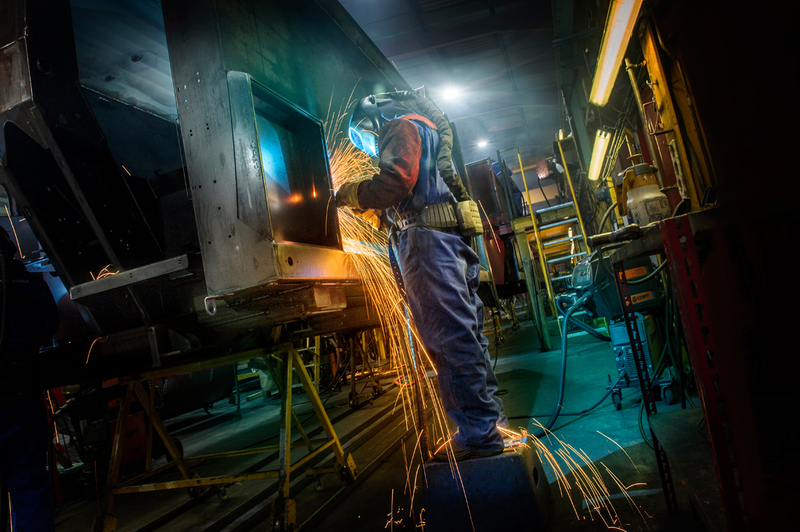 Tim has shot in studios all over the world and is very experienced in getting the very best from that environment to create high quality vehicle based work for our clients. 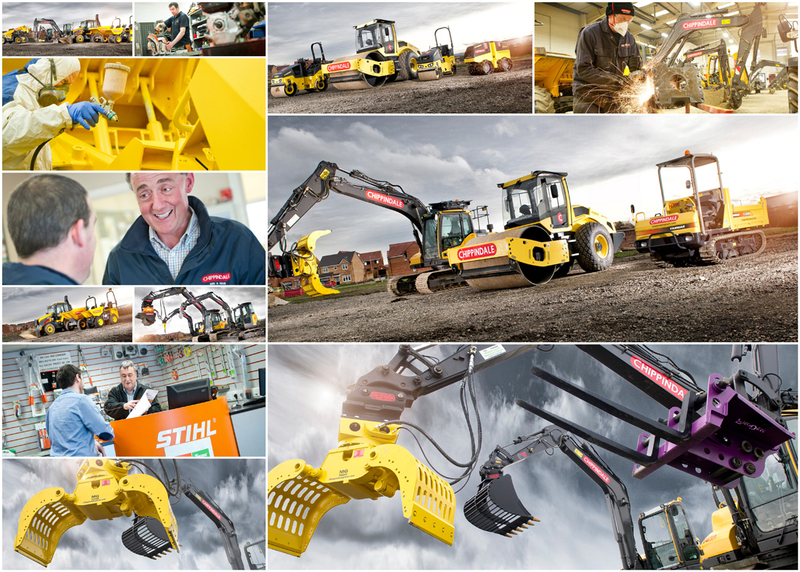 Over the years we have shot everything from Woodchippers to very large Heavy Goods Vehicles. 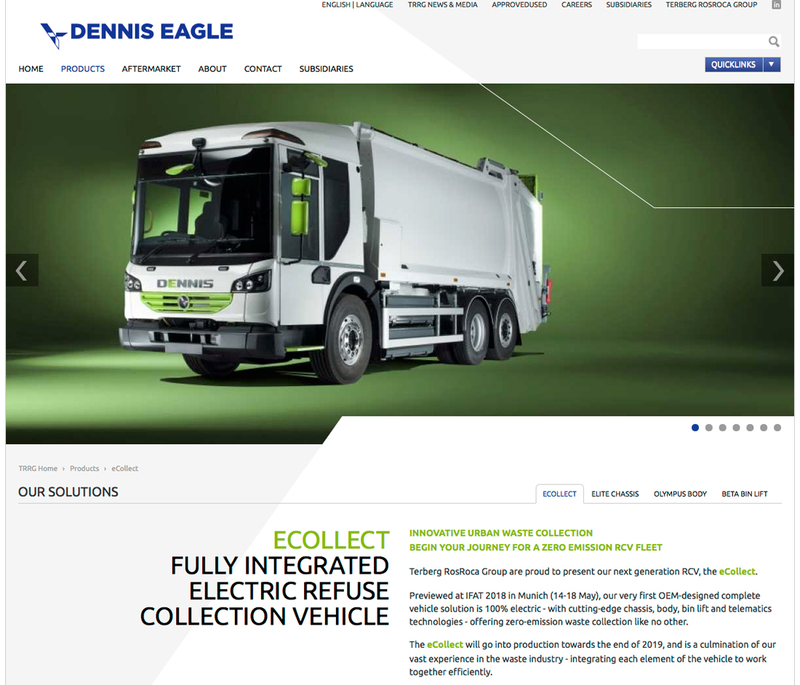 We have been working with Dennis Eagle for many years and exclusively produce all of their commercial photography, from brochures to magazine placements and trade advertising. Our initial work with the company began when we were asked to shoot two new prototype vehicles that they were preparing to launch, from there the relationship has developed and grown we have worked with them on location shoots as well as recently shooting all the studio work for this years new vehicle brochures. 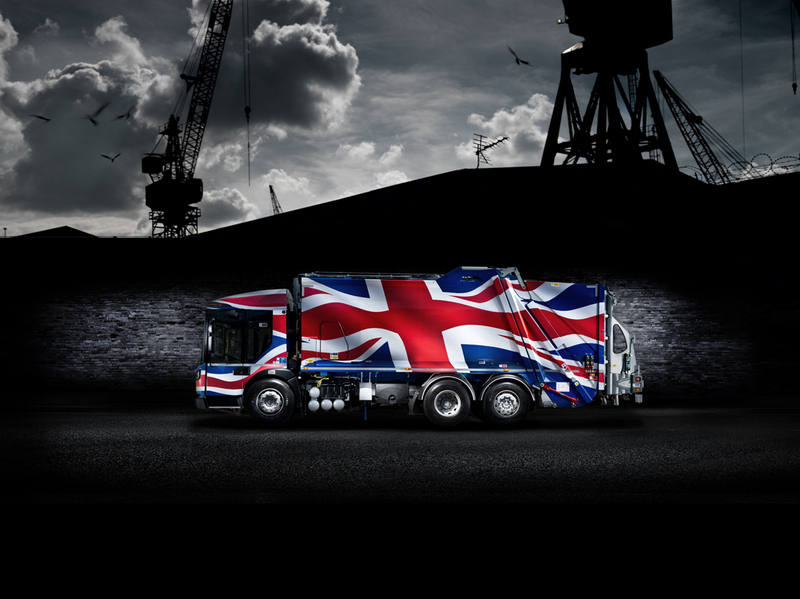 In 2013 we were tasked with producing some hard hitting photography for Dennis Eagle that would stand out in the 'refuse lorry' industry and we had the creative idea of looking at dramatic set of images using one of their newest models with a modified rap displaying a full scale British union jack. 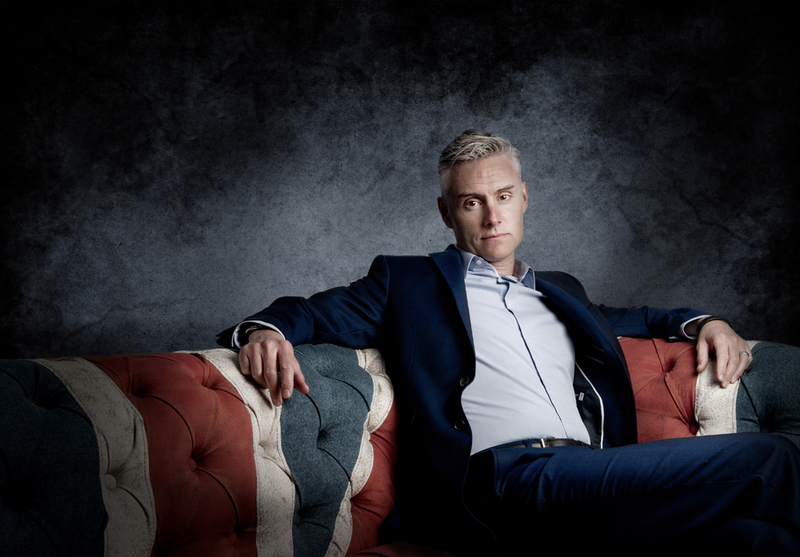 This is a shoot that we are very proud of and its something that that clients marketing team used extensively to promote their brand in Europe and Asia with a large 40ft print of the 'Union Jack' shot being displayed with pride on the walls of the main production line at their UK based factory. 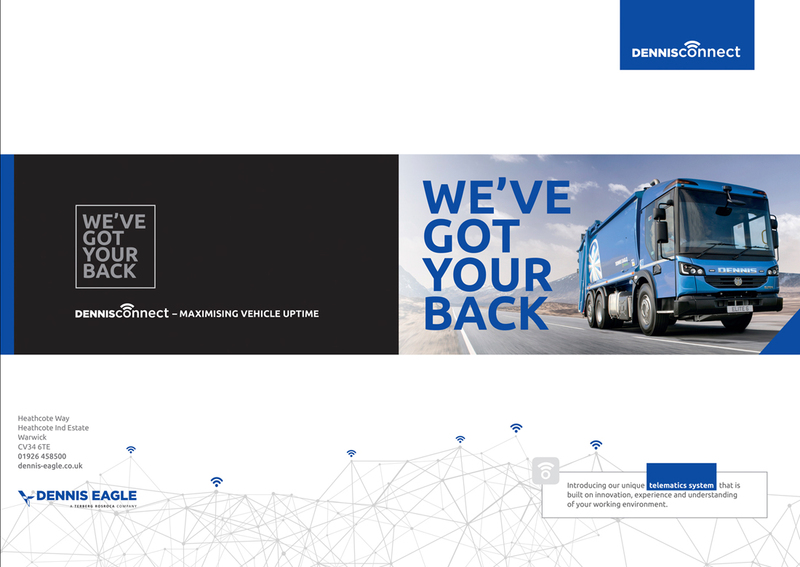 Over the years commercial photographer Tim Wallace has worked closely with the Dennis marketing team to create image assets that are broadly used across the company from projects involving photography of all service centres for 'bidding' client presentations and documents, through to physical print work that is on display throughout all the Dennis Eagle locations UK wide. 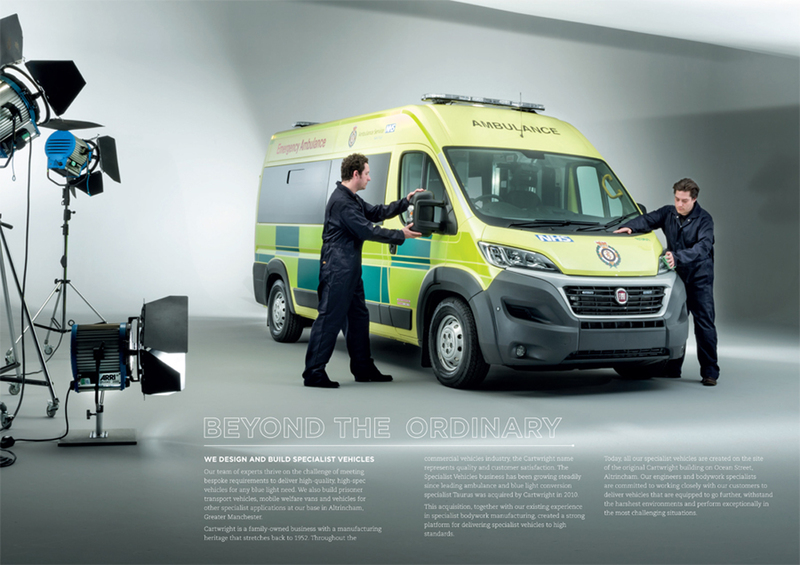 Our studio work with Dennis Eagle was shot using a Hasselbald medium format camera system, this gives our client the very highest quality image files for then to then utilise across their business whether that be in brochure and marketing material or being deployed in large format on posters at trade motor events or on billboards. 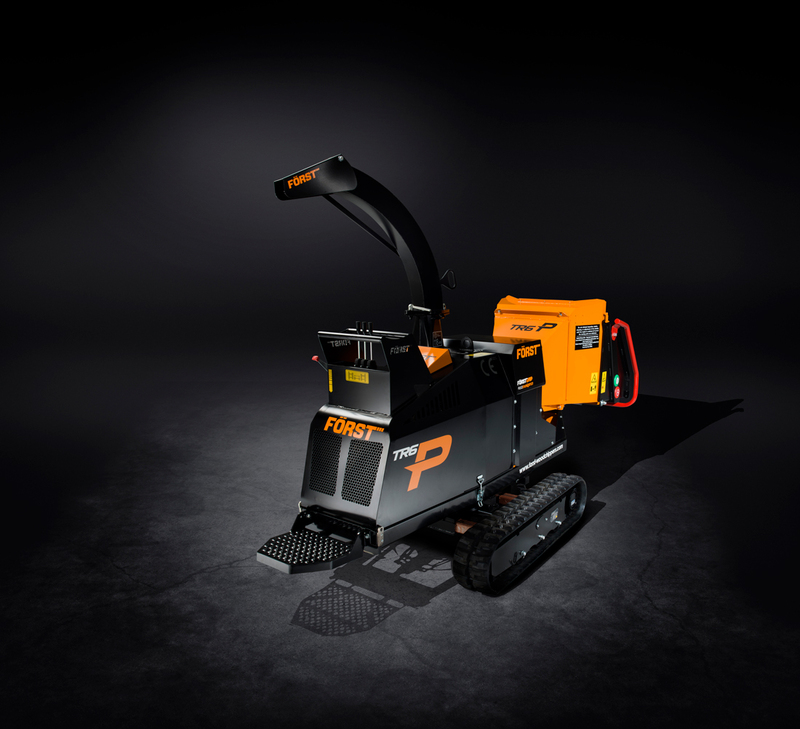 Using a high end image capture system we feel is imperative to our clients to give them not only the flexibility of imagery use but also the very best image quality possible to project their product to their own customers. 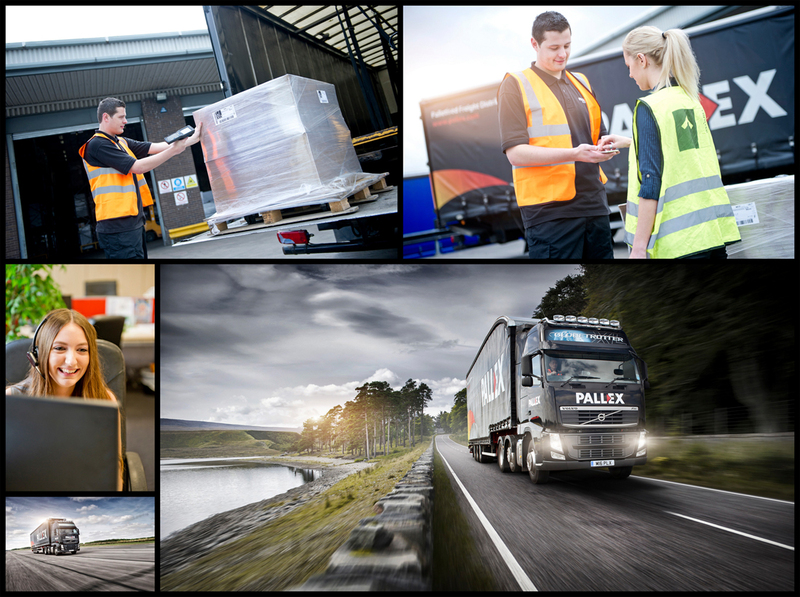 Pall-Ex handles around 8,000 palletised consignments through its Leicestershire hub each day. 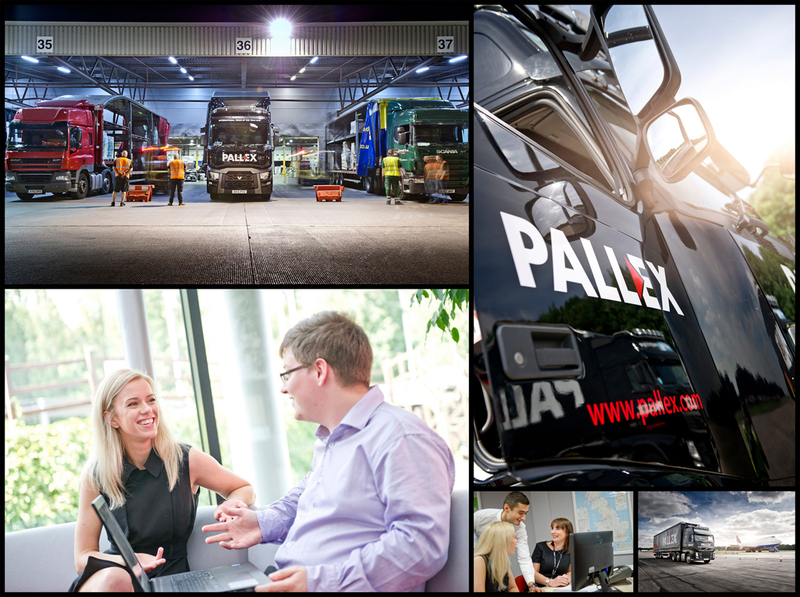 The Pall-Ex Group vision is "to become the leading pan-European palletised freight distribution network," and to this end, the business is currently seeking prospective Principal National Partners in Turkey, Scandinavia and Germany. 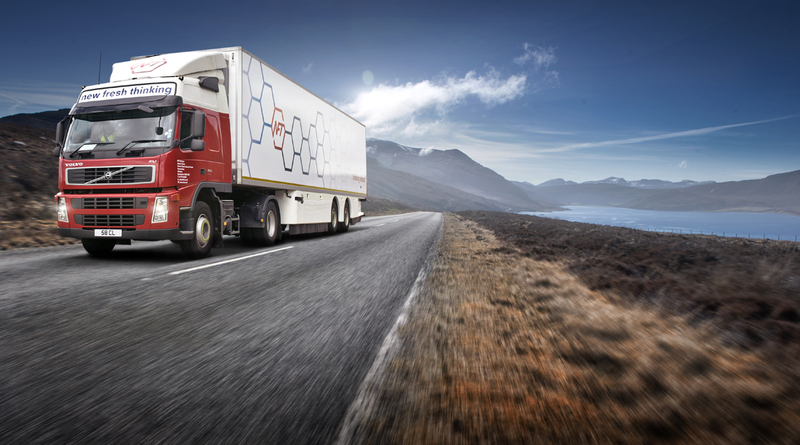 The realisation of this network will substantially reduce freight costs, ensure consistency of service across Europe and better enable trade with the fast growing Asian markets and the rest of the world. Nobody could accuse former BBC Dragon and multi-millionaire freight entrepreneur Hilary Devey of having success handed to her on a plate. While working as a clerk at a freight delivery firm, she overheard one of the drivers complain that he would have to wait until morning to fill his lorry with enough cargo to justify driving to his destination. 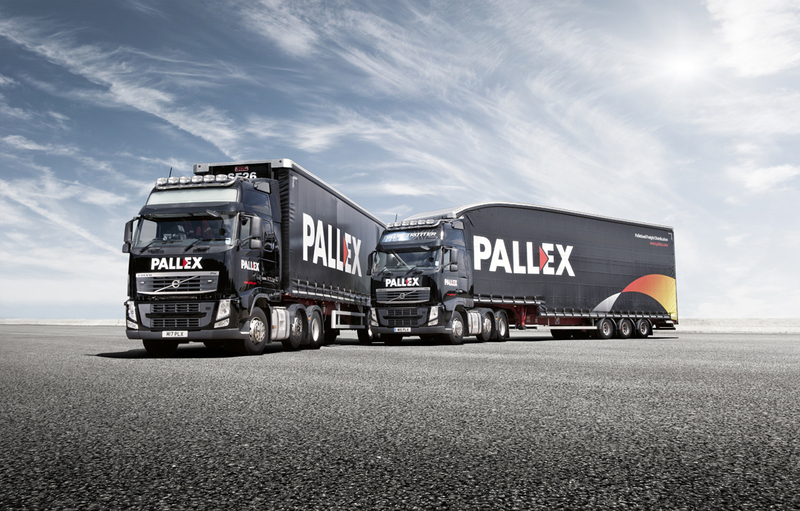 This inspired her to found freight distributing company Pall-Ex in 1996, which got drivers to pool their freight, making distribution quicker and easier. After being refused funding, she sold her house and car to finance the business, which ultimately netted Hilary her first million at the age of 40. Today, the business is worth an estimated £100million. In 2013 she was awarded a CBE for her services to the transportation industry and to charity. She has also had a varied TV career, going undercover on the Secret Millionaire and appearing on two series of Dragons' Den. Tim -"This has been a really enjoyable project to be a part of and its always great to take on a brief like this where you literally have a blank canvas to work onto. 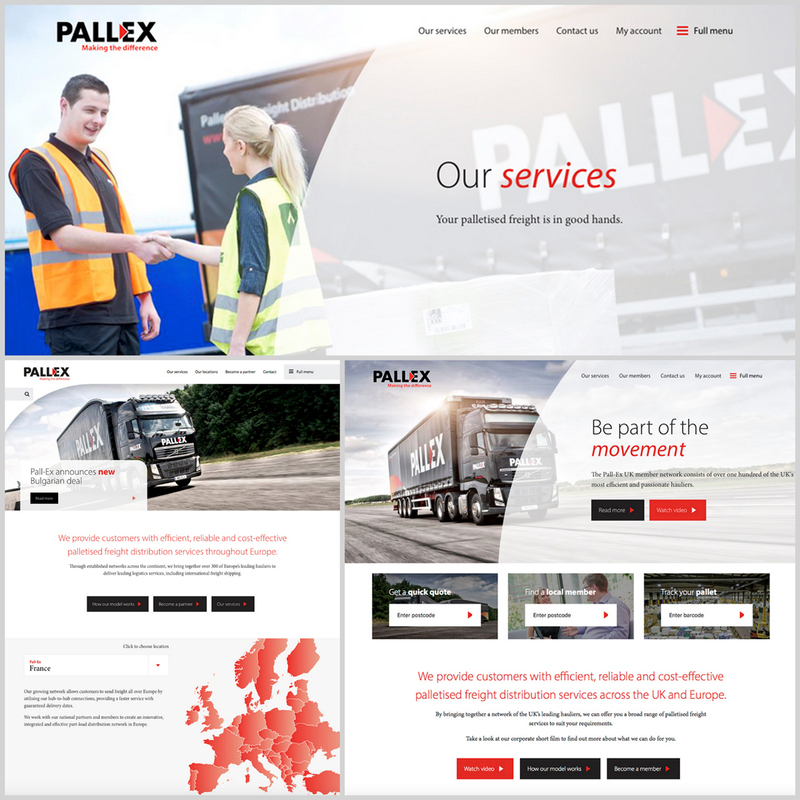 Pall-Ex has a super marketing team as you would expect and the whole project was planned out over a quite short period of time with everybody working together as a team on the shoot. 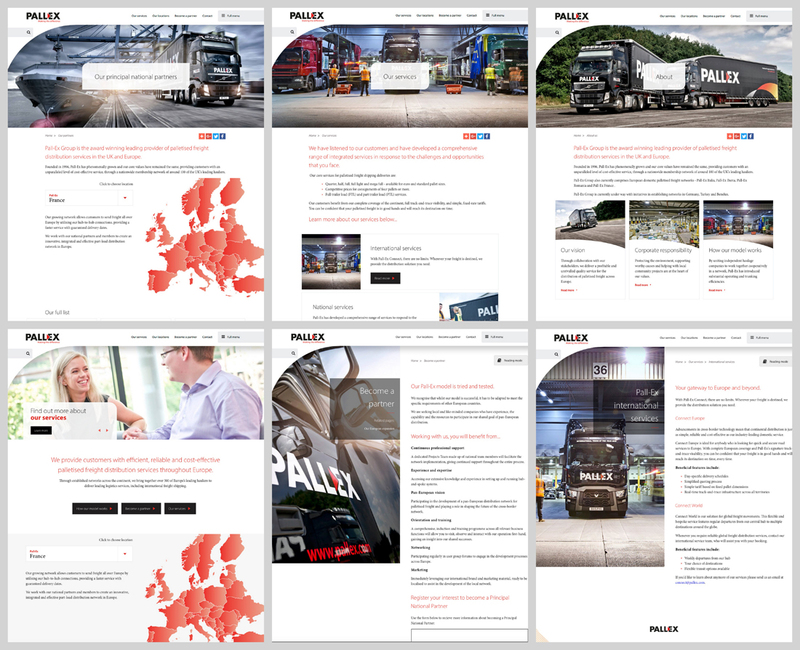 We did have quite a lot of material to get through to produce the required assets for the new global Pall-Ex website and we all are really looking forward too seeing that go live shortly. The shoot itself was split over different sections that concentrated on the core elements of the business and its model. We began shooting on a UK proving ground to allow myself to shoot and create the dynamic truck shots, all of this being shot from a moving chase vehicle where I was harnessed in shooting back onto the target tractor trailer unit as we moved around the proving ground circuit. Shooting chase is never easy but its something that I have been doing now for a great many years and with cars its reasonably straight forward to get the target vehicle and chase in the right positions. With large tractor trailer units it is another matter and there is a lot of two way radio traffic going on as well as hand signals from time to time to try and ensure that we get the vehicle up to the correct shoot speed and in the correct position to shoot before we run out of track, these vehicles are not rapid on acceleration so planning and knowing what your limits are are very important indeed. Following our work on the proving ground we then looked at warehousing through to actual process and delivery before picking up on some 'lifestyle' type work around key staff and area's such as customer service to ensure that our client had a 'real human' face to the business and to represent in the best way the excellent service and support that they offer." 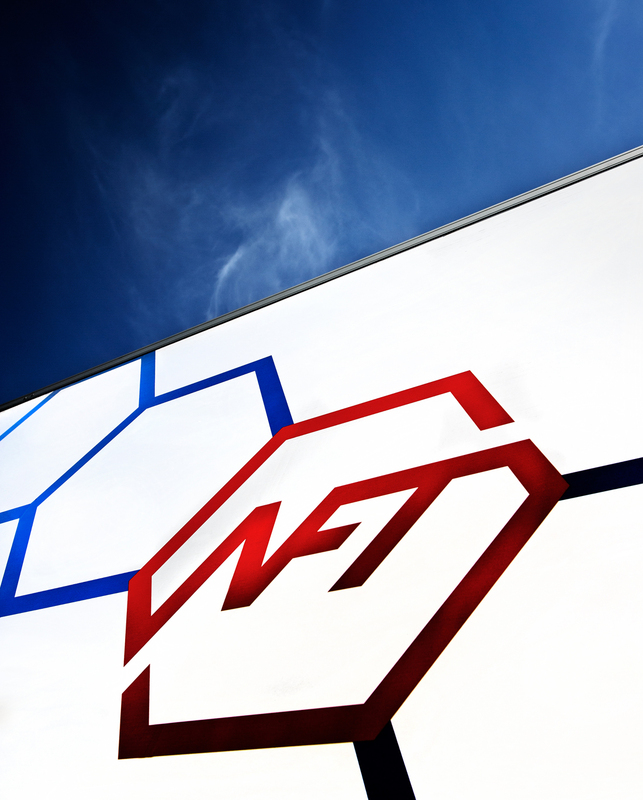 AmbientLife have been producing commercial and corporate photography for NFT for over 5 years and they are one of our valued clients in the UK. 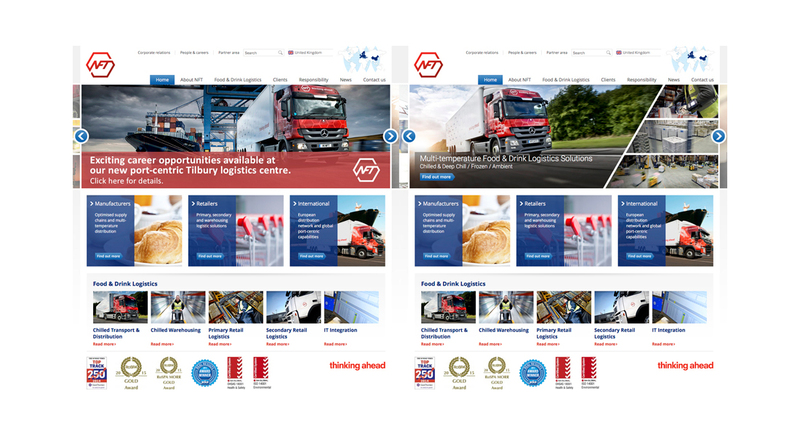 Initially Tim was approached by NFT when they were looking to build on their corporate image library, making changes to their content so that it reflected a more dynamic and high end feel to their imagery for use both in corporate advertising as well as at a point where the company were going through some changes to both rebrand the vehicle livery and also launch a new commercial website. With a fresh and high quality library of commercial photography the company was able to feed their advertising and marketing with new dynamic photography that stood out as well as utilising it for such items and customer calendars and as framed art work around all their UK sites. 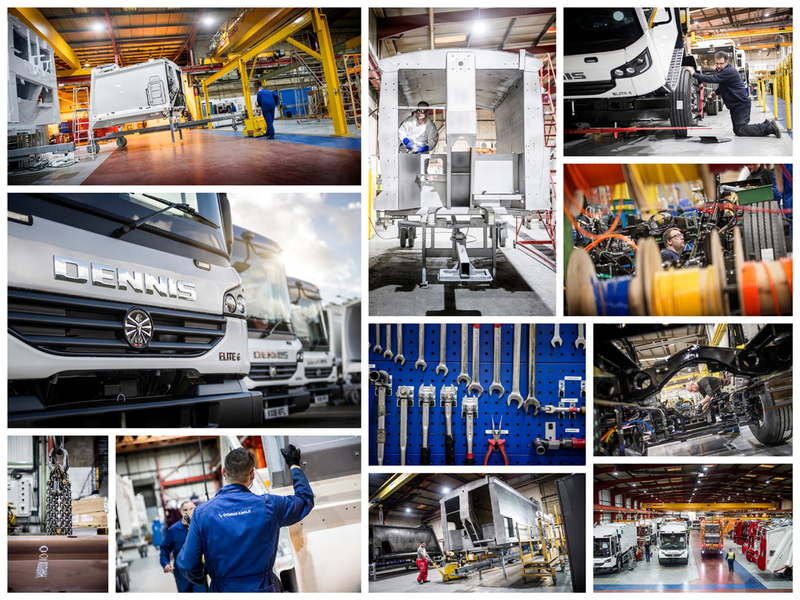 We have been successfully working with them through out their business growth over recent years and as well as creating vehicle photography we have also been heavily involved to projects to capture their operation. 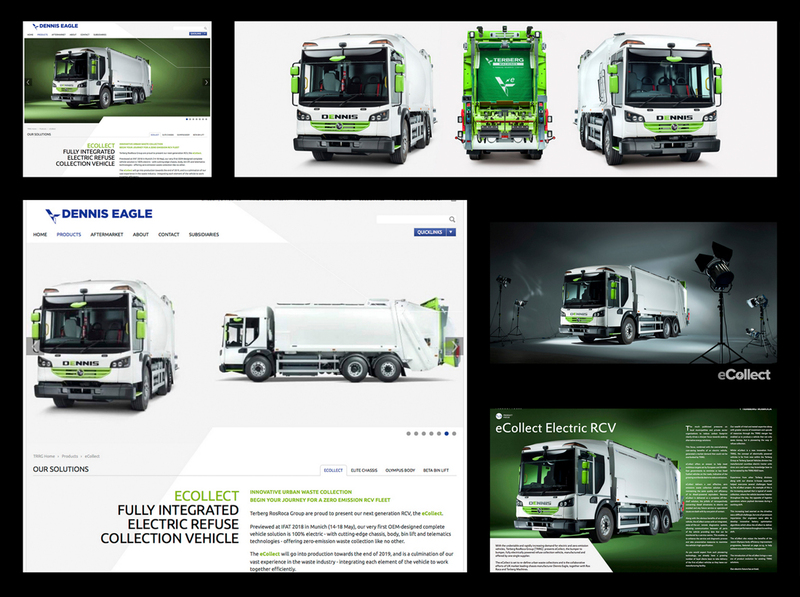 This is something that we often find goes hand in hand with the truck or commercial vehicle photography when a client is seeking to build a strong brand image library and this is something that we have great experience in. 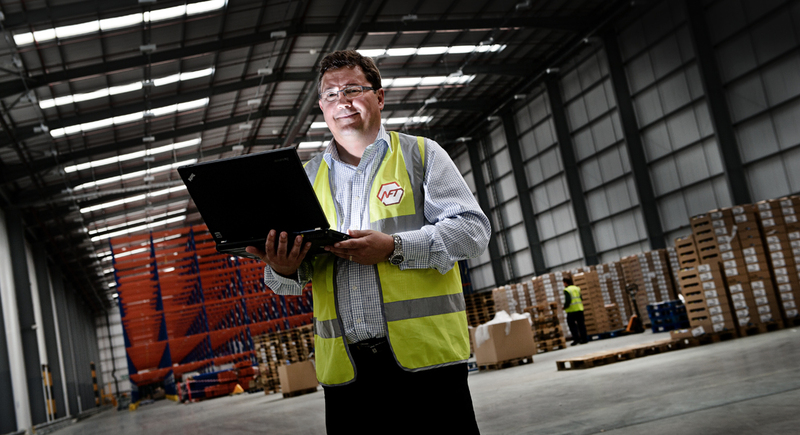 This can involve warehouse, depot or operational line work and all of these Tim approaches in the same way, first understanding the requirements and then working with the clients marketing team to formulate a 'brief' or shooting list of whats required and how that can be achieved. 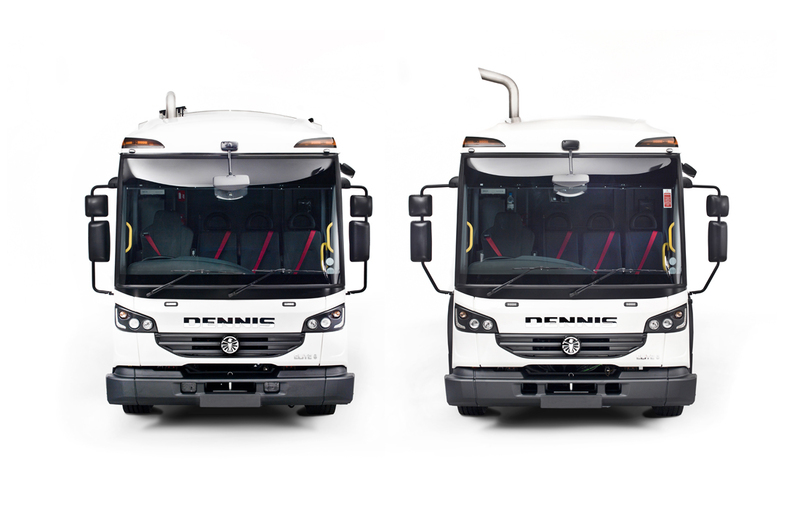 We are very aware that halting work in an operational area or taking tractor units out of the operation, even briefly, can have a cost implication for our clients so we invest time to ensure that the imagery required is achieved with the minimum impact to the business operation. In many cases this is where working with a 'experienced' commercial photographer with knowledge in an industry really can make a substantial difference, not only to the actual quality of the photography itself. 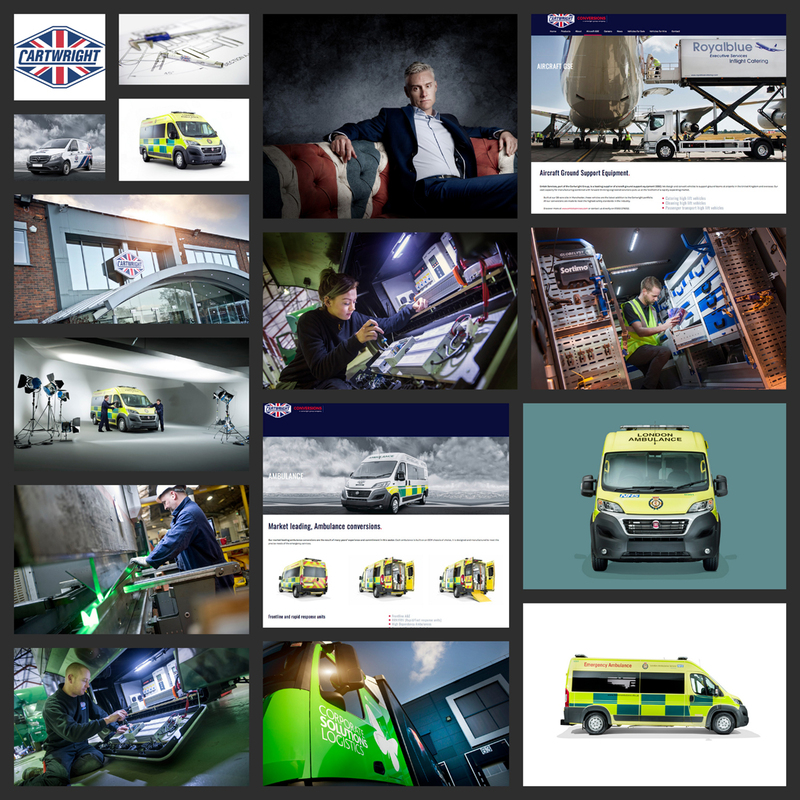 In early 2017 we continued to work closely with our client to create a suite of photography across their divisions and locations that were then utilised in a new corporate website and for use in brand marketing and other media platforms. In early 2017 Chippindale came onboard as a client of AmbientLife as a result of their need to have some professional commercial photography completed ready for their new business website. 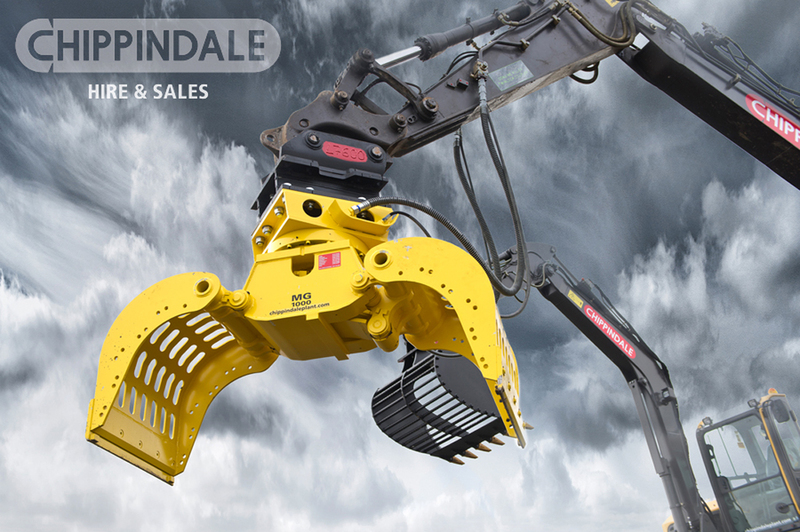 Chippindale Plant Limited provides a complete Hire & Sales service for plant, tools, attachments and site accommodation throughout the entire North of England. 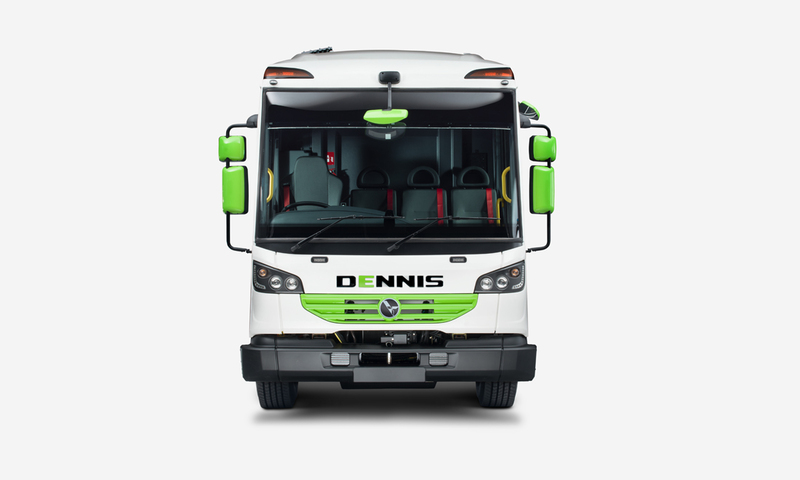 The company operate from their Leeds Head Office and a further 8 depots at Catterick, Huddersfield, Keighley, Newcastle, Manchester, Sheffield and York. Chippindale Plant was first established in 1949 by Wilfred Chippindale and has been a family owned business right up to the present day. 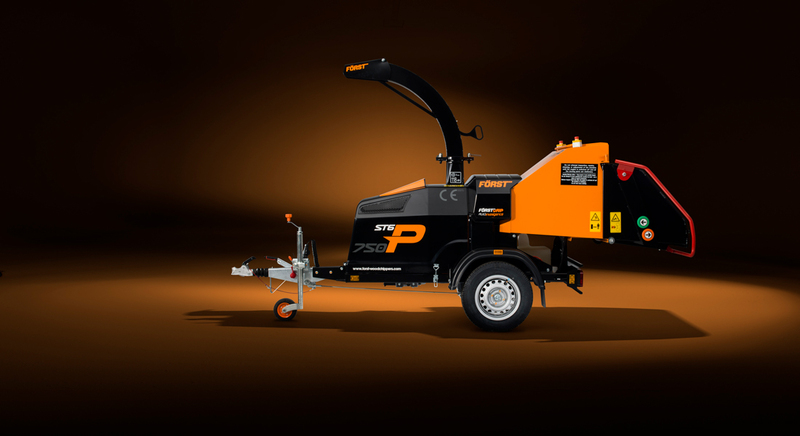 Over the years the company has established an enviable reputation for providing a complete hire and sales service for a wide range of construction plant. 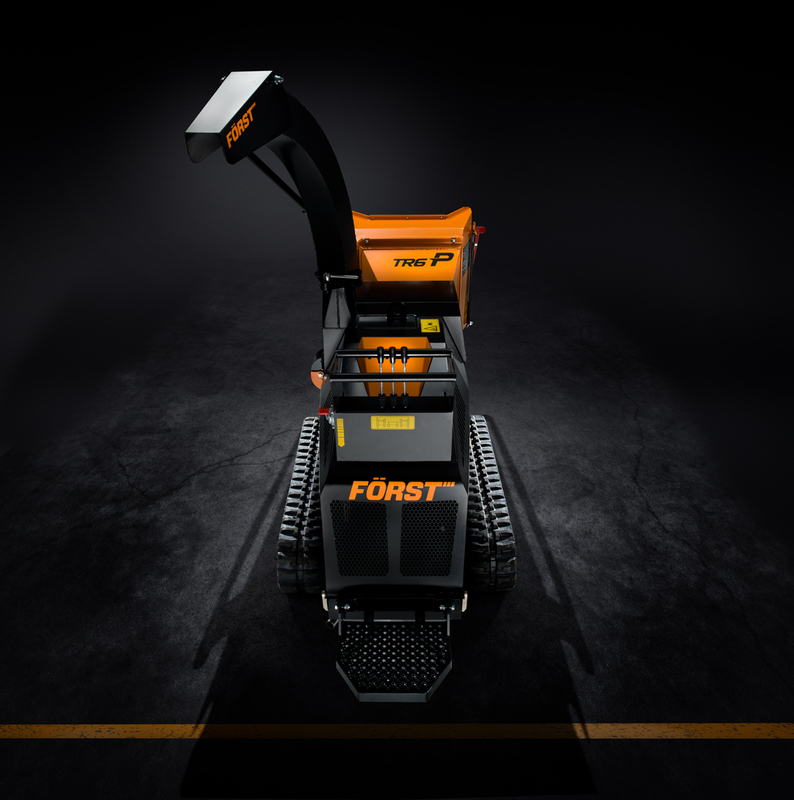 This success has been built year on year and the company is now one of the largest privately owned construction equipment hire and sales companies in the UK. 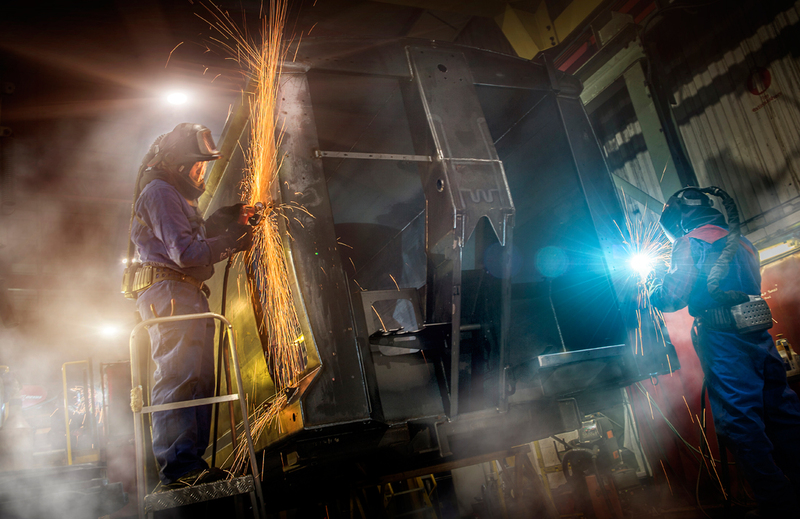 The marketing team at Chippindale contacted commercial photographer Tim Wallace in early 2017 as they were making a further investment into their brand and online presence with a new commercial website and required a suite of professional image assets that could be both used for this new site as well as additional material for marketing and promotion. Tim worked closely the the team at Chippindale to get a scale of what was required and a shooting brief was created that the team worked with to ensure that all the required personnel and plant was available ready for the shoot either at site or on location. 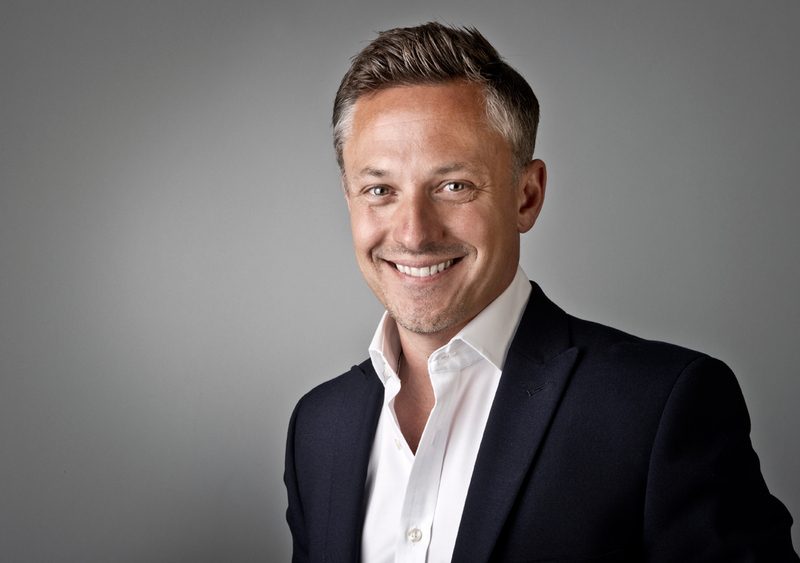 Tim has worked closely with many UK businesses over the years who have grown and find themselves at the stage where they now require 'professional photography' to be completed to carry their commercial and web presence forward correctly and in line with their core brand and identity. Its a process that we are here too help with and our experience not only with the photography element of what we produce but also the logistics of what is required help us to make the project as pain free as possible. 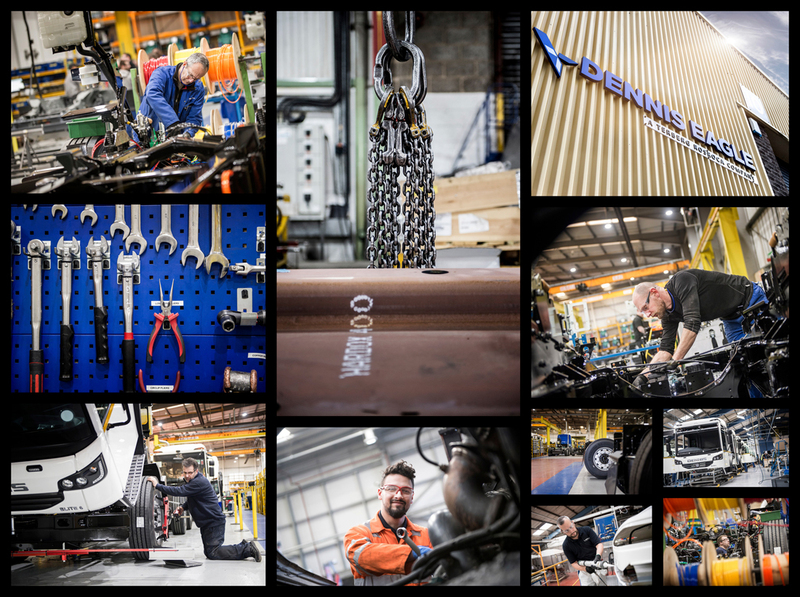 Shooting work with any operational business can be difficult and we understand and respect the nature of our clients needs and the demands that their customers have on them also. 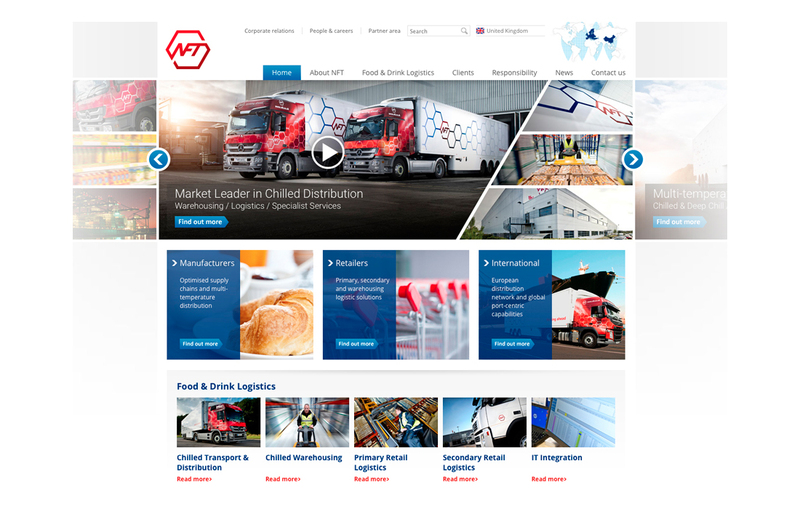 Our initial work with Chippindale has now been completed and has been very well received, it will not be taken to be used own the new commercial website and we look forward to working with the team at Chippindale over the coming years. Over the years we have worked with many other clients such as Culina, Folwer Welch and Mercedes, the type of work that Tim has produced for each has always sat very firmly within the respective industry however our range of work and broad creative approach to projects has meant that we are able to both operate and produce client photography that can cover a very wide range of area's. 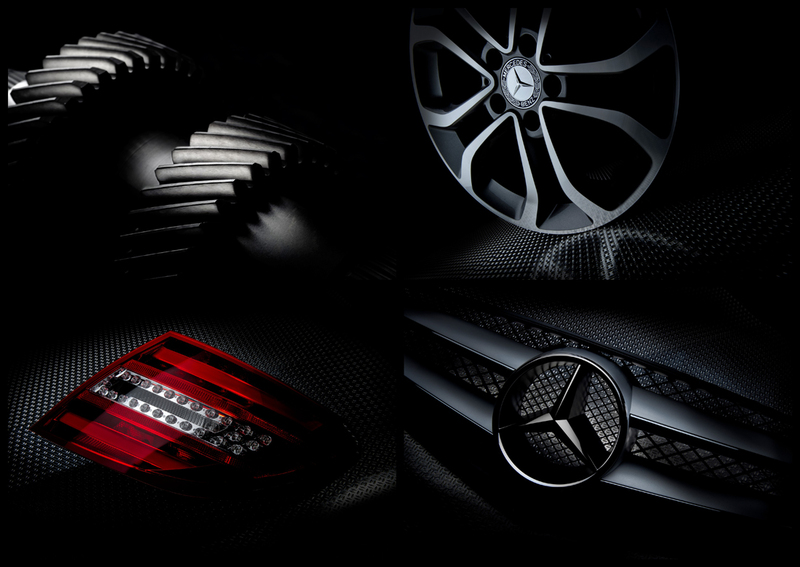 A good example of this would be the 'parts' related photography that Tim has created for our client Mercedes. 4 years ago we were asked to shoot a series of 'parts' for Mercedes UK to be used in a Europe wide advertising campaign to promote 'genuine' parts being purchased over the lesser priced 'brands'. 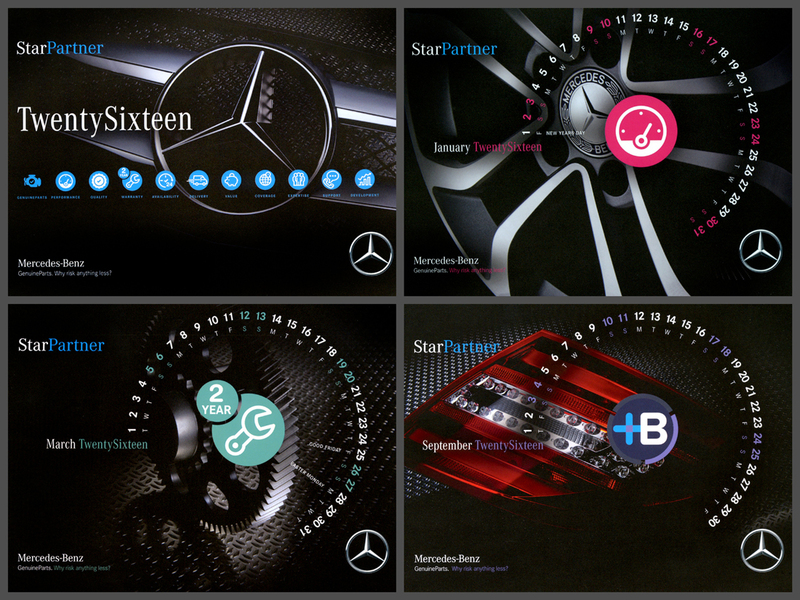 The work was so well received following the campaign that our client went on to produce a calendar on 2010, this was distributed to all Mercedes dealerships and centres within Europe and we continued to shoot a dedicated piece of work each year on parts to allow a further series of calendars for the next two years. Fowler Welch, Culina, NFT and indeed many of our commercial clients within this industry also utilise shoots with us to produce photography for other area's outside their normal advertising sectors such as the production of photography that is then printed and framed to be used as 'inspirational' pictures for their boardrooms and customer area's. 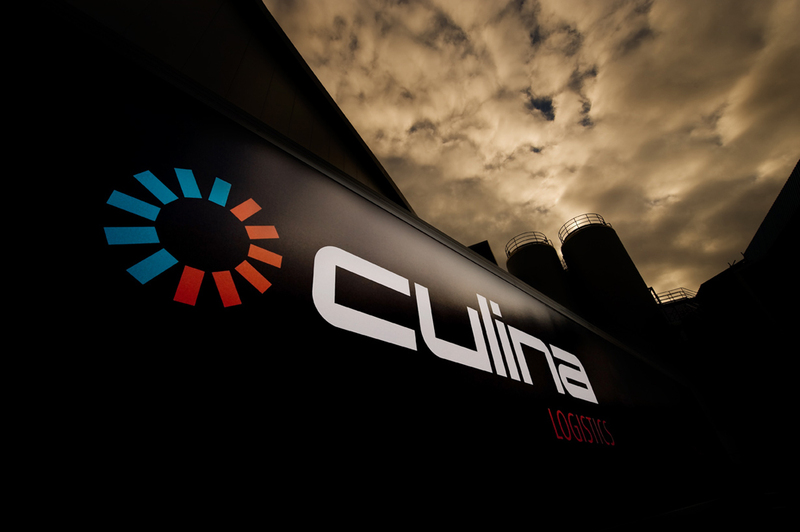 Both NFT and Cuilna currently use Tim's photography within their boardrooms to give them a dynamic corporate appearance as well as positively promote their brand to visitors and client meetings. Over the years we have also undertaken shoots to create photography for company reports, annual reports, best carrier submissions as well as trade exhibitions and magazine editorial. We are very proud of what we have achieved for all our clients and we work mainly through reputation and recommendation. If you would like to discuss your needs and would like to contact us then please do so and we would be happy to talk with you about your own projects and brand. All images, text and ideas are the 'intellectual property' of Tim Wallace™.